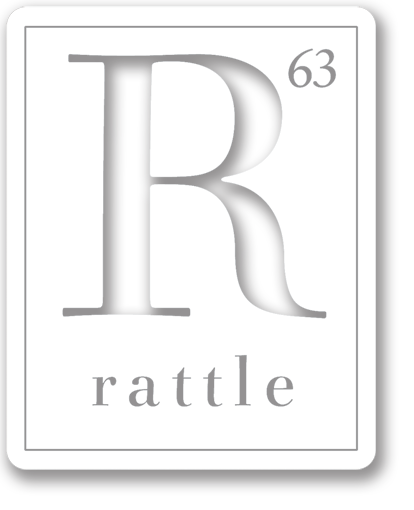 The 15 finalists will be published in Rattle #36, which releases in December 2011. The $5,000 winner will be chosen by popular vote among eligible subscribers (those active prior to 9/15/2011), and announced on February 15th. Another four Semi-Finalists were selected for standard publication, and offered a space in Rattle #37. These poets will be notified individually about details, but they are: Sarah Cortez, Patrick Dutcher, Christine Poreba, and Ali Shapiro. Thank you to everyone who participated in the competition, which would not have been a success without your diverse and inspiring poems. We received a total of 1,670 entries and well over 6,000 poems, and it was an honor to read each of them.